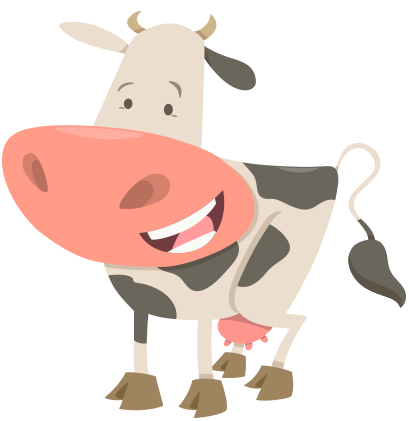 The average cow chews 50 times per minute. They chew a lot as they regurgitate food once they have eaten it, to chew it again so that it goes into the next stomach compartment. Have you ever heard the saying ‘chewing the cud’? 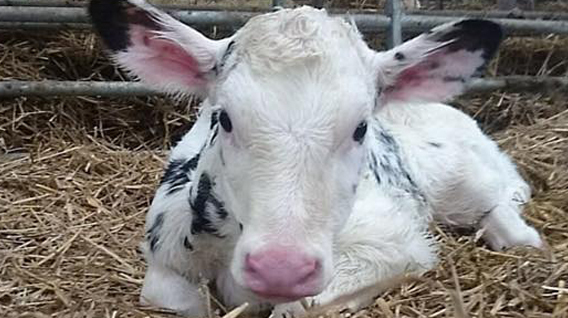 Holstein Cows originate from Holland and are one of the most commonly used breeds of cow in the Dairy Industry. 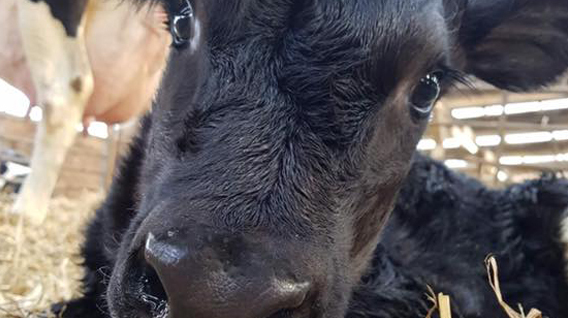 Known for their distinct black and white coats (although there are now more red and white cows being bred), they are the image everyone gets in their head first when they think of a cow. 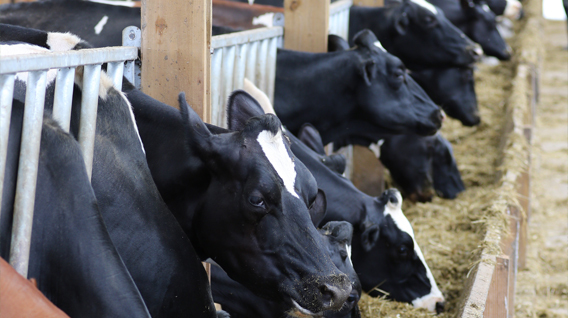 Holstein Cows produce very high volumes of milk, some cows producing up to 60 pints of milk a day. Here at Smithills Open Farm, we milk our cows through our robotic milking parlour and sell the milk in our shop. We also make our own ice cream and milkshakes! We also take some of our cows to shows around the country. We have Champion cows in our herd who have won lots of prizes.